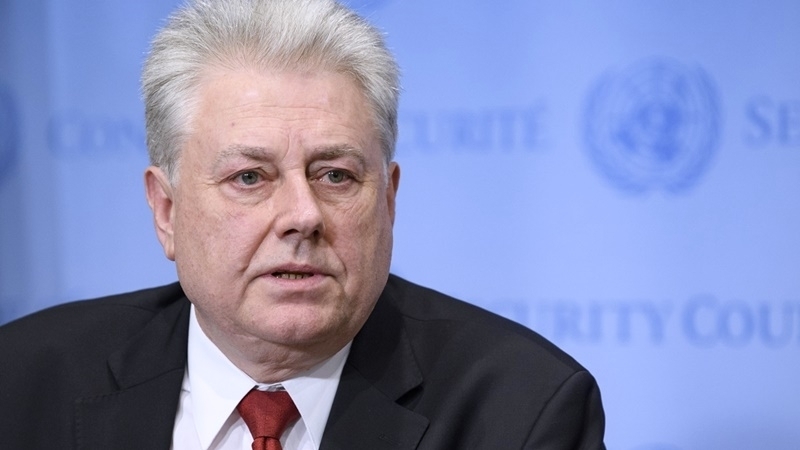 The Permanent Representative of Ukraine to the United Nations (UN), Vladimir Yelchenko, said that progress in the issue of introducing UN peacekeepers to the Donbas should not be expected in the near future. He noted that in early 2017 there was a prospect for the deployment of the UN peacekeeping mission in the Donbas, when the US Special Representative for Ukraine Negotiation Kurt Volker was engaged in this matter. “After three or four meetings, the American side was convinced that Russia rejects all conditions important not only for Ukraine and the United States, but also for partners in the "Normandy format" and members of the UN Security Council. The Security Council was ready to begin work on the mandate of the peacekeeping operation, but Russia rejected almost all important provisions and returned to its idea of a strange operation within which UN peacekeepers would guard the OSCE observers,” he said. Yelchenko went on saying that Russia claims its readiness to admit that the UN mission protects the OSCE, but peacekeepers should be located on the border between Ukraine and Russia. “Therefore, it seems to me that in the near future there will be no progress in this matter. Yes, there was a chance, but Russia did not use it or allowed it to be used,” Yelchenko believes. The Permanent Representative of Ukraine to the UN stressed that there is an opportunity to consider the issue of deployment of peacekeepers in the Donbas at a meeting of the UN General Assembly. Earlier, Yelchenko stated that Ukraine would submit new resolutions on the human rights situation in the occupied Crimea for consideration by the UN General Assembly. According to the diplomat, resolutions of this kind have a peculiar evolution, as circumstances change over time.